As an Associate with TEI, Kelsey focuses on modeling multi-modal transportation networks and mapping in GIS. Passionate about both data analysis and graphic design, she enjoys partnering with organizations large and small to produce maps and other visualizations that tell stories, prompt conversations, and inform on-the-ground decisions. Kelsey earned her bachelor’s degree from Rice University with a major in Mathematical Economic Analysis. She was also in the first group to earn the Certificate in Civic Leadership, for her capstone research project on ridership forecasting for Houston METRO. Kelsey became excited about traffic engineering at a young age, when her father strapped buckets full of homemade pedestrian crossing flags to telephone poles on either side of an intersection near their home in Seattle, creating a safe way for her and her younger brother to cross a busy street on their walk to school. Today, she continues to travel primarily by foot and by bicycle, and takes particular joy in her commute along the White Oak Bayou trail. 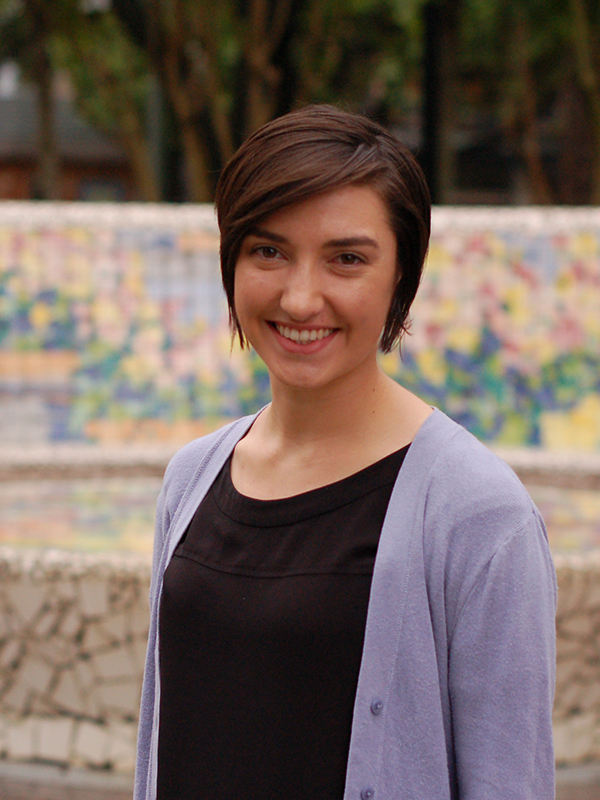 Prior to joining TEI, Kelsey worked as a research analyst at Rice University’s Kinder Institute for Urban Research.